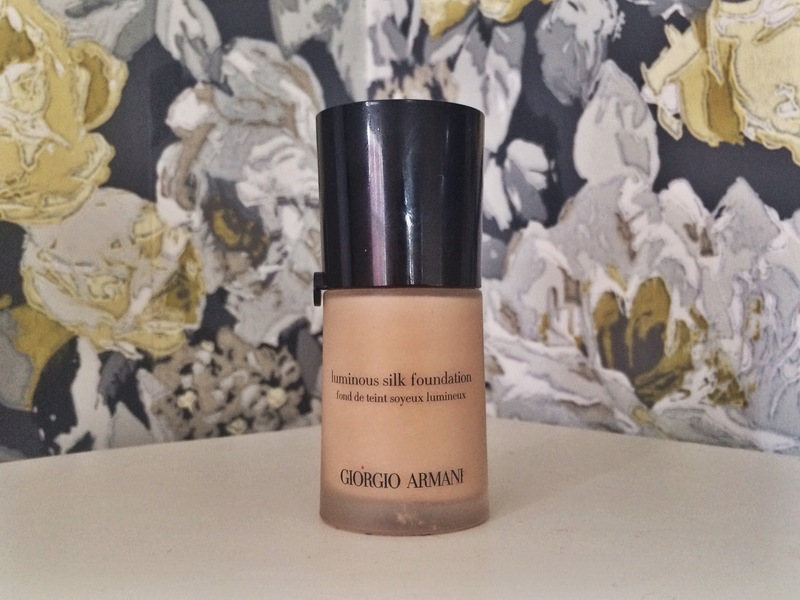 I love nothing more than a good foundation. I'd rather have perfectly preened skin and be more conservative with eye and lip products, because to me skin is everything. I like foundation to look natural and enhance the skin underneath, and I'm always on the look out for my next holy grail. I've spent a lot of money time experimenting with different formulations and the look I always go back to is a glowy, radiant base with a dewy finish. I'm lucky enough to have fairly unproblematic skin, and so I'm usually happy with a light to medium coverage, with added concealer in areas that warrant it. Here are my top three high end foundations, that I consider worth their price - it was only fair I repay the favour with a post extolling their virtues. Tarte and I have bonded somewhat over the last year. I first fell in love with their Amazonian Clay Waterproof Concealer, followed by a fling with their Amazonian blush, and finally I crossed my fingers that this would result in a marriage made in foundation heaven. And it has. The product itself has an unusual mouse like texture that appears rather thick initially, but blends incredibly well to a seamless finish. I like to apply it with a dampened beauty blender (any beauty sponge would suffice) and find that it melts into your skin beautifully, leaving behind a full coverage but extremely natural base. This is much more of a Matt finish that what I'd usually go for, so I usually add a liquid highlighter where needed. I find I don't need to follow this with a powder and it does a good job of lasting all day. The marketing blurb quotes 12 hours, and I manage to go 10+ on a long haul flight with minimal touch ups required. Win. Its available in a great range of shades, especially if you happen to have yellow undertones like I do (for reference I wear 'medium honey') It also contains a SPF 15 which isn't to be sniffed at, and the bamboo accented bottle is super cute. Love Love Love. I bought this on a whim after having it recommended to me, And what a lucky whim that was. I had been a huge fan of Chanel Vita Lumiere, but wanted to try something new, and had heard / read comparisons between the two. It's since been a reliable performer. It lasts well (5-6 hours with a primer) with medium coverage, leaves skin with a healthy looking radiance and is very fluid. But the real 'piece de resistance' is the buildability. One or two layers creates a perfect base by day, but by night you can certainly apply more and buff it into the skin without feeling at all cakey, chalky, or clowny - if clowny was a word. Which it totally should be, FYI. It's also great at covering up those sleepless nights where your binge watching netflix out until the sun comes up, eluding to you having had a full 8 hours sleep... Oh how I love this foundation. 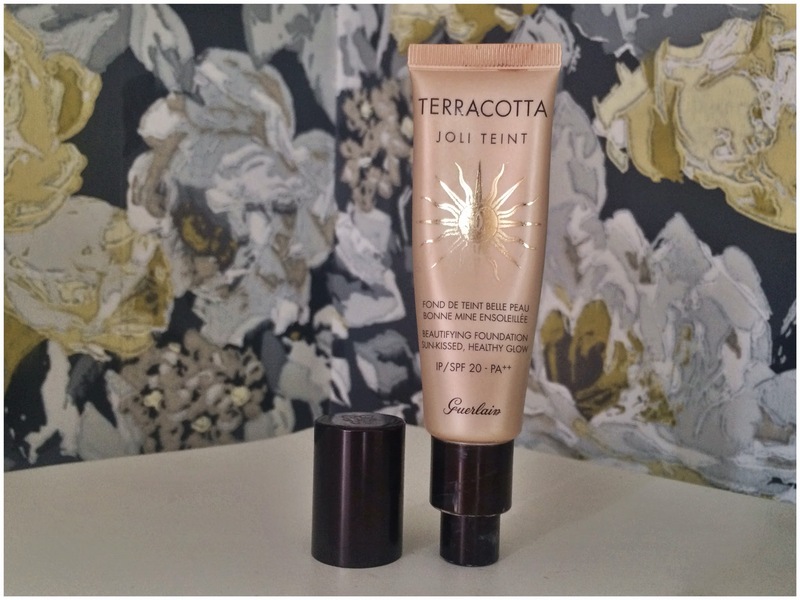 Guerlain Terracotta Joli Teint Healthy Glow Fluid Foundation. If it wasn't winning the award as one of my top Three foundations, it would certainly be winning the award for the longest name in make up history. This foundation differs from the other two, in that it's more of a hybrid. Think BB cream, tinted moisturiser, foundation and bronzer - all in one lovely tube that's ready to cover imperfections and make skin glow. If your after full coverage or prefer a Matt finish this probably isn't the product for you. But if you like the sound of a lightweight breathable texture that blurs imperfections, adding a sun kissed radiant glow, then you should check this out. I find this perfect for the summer, when you want a laid back make up routine. I do, however, continue to wear it year round when a less 'done' look is required. 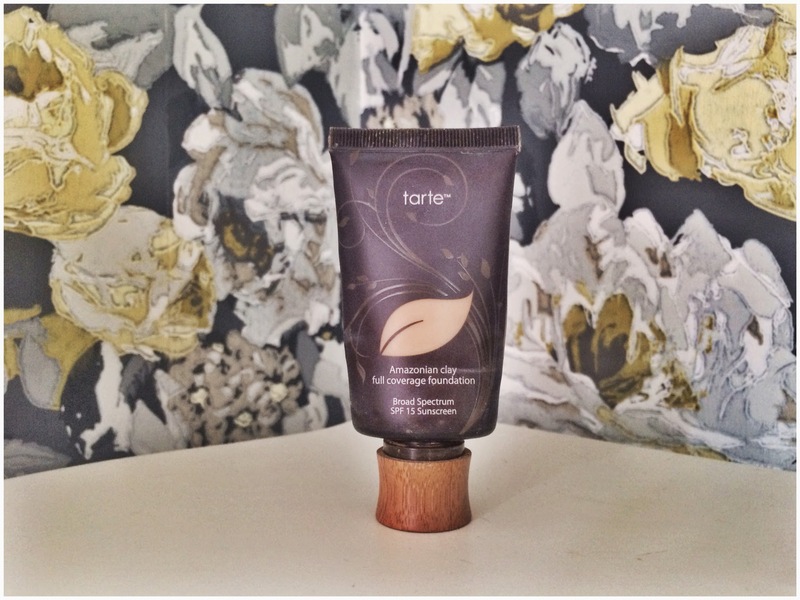 It's great for dry skin and contains an SPF of 20, making it the perfect low maintainence daytime foundation. I often take this away with me on holiday, for those days a barefaced just isn't plausible (although really? when is it ever plausible?!) Its an 'I woke up like this' foundation, if there ever was one. The Tarte Amazonian Clay is on my to-try-list for quite some time now. if only they were more easily accessible, online-colour-matching never worked out for me. I am more of a Tinted-moisturizer-person these days, wearing Laura Mercier Oil Free almost every day. I will get my hands on it in real life, and as soon as I know my shade, there will be no stopping me. I totally agree! my skin always comes first before eyes and lip makeup. 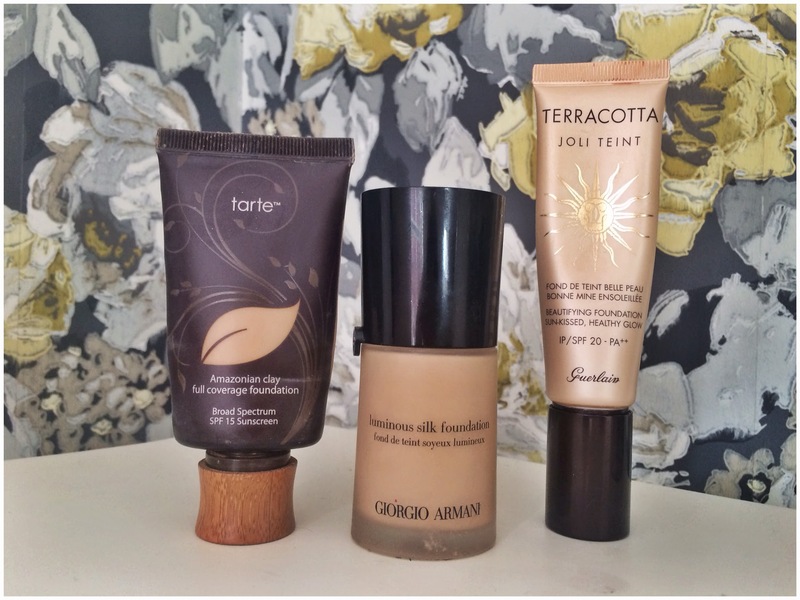 I always prefer using high end products when it comes to foundation but haven't tried these! but would definately like to try the laura mercier foundation.